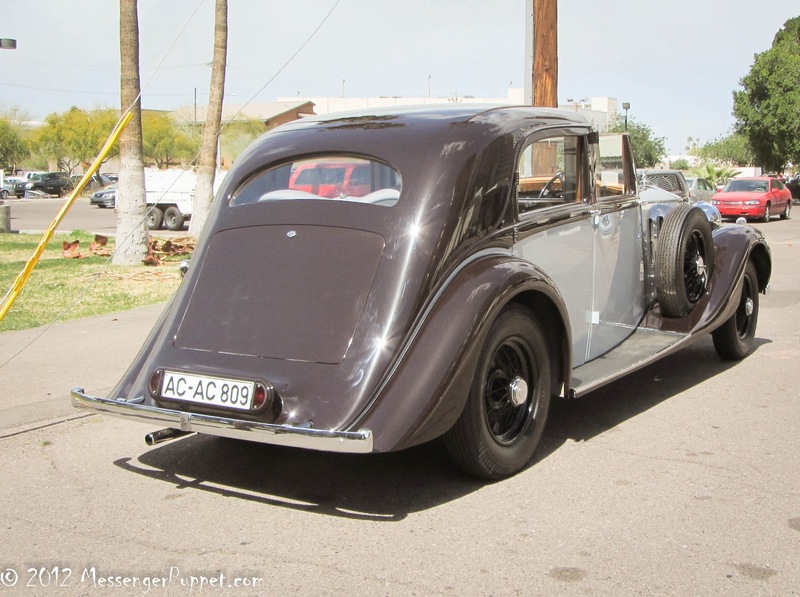 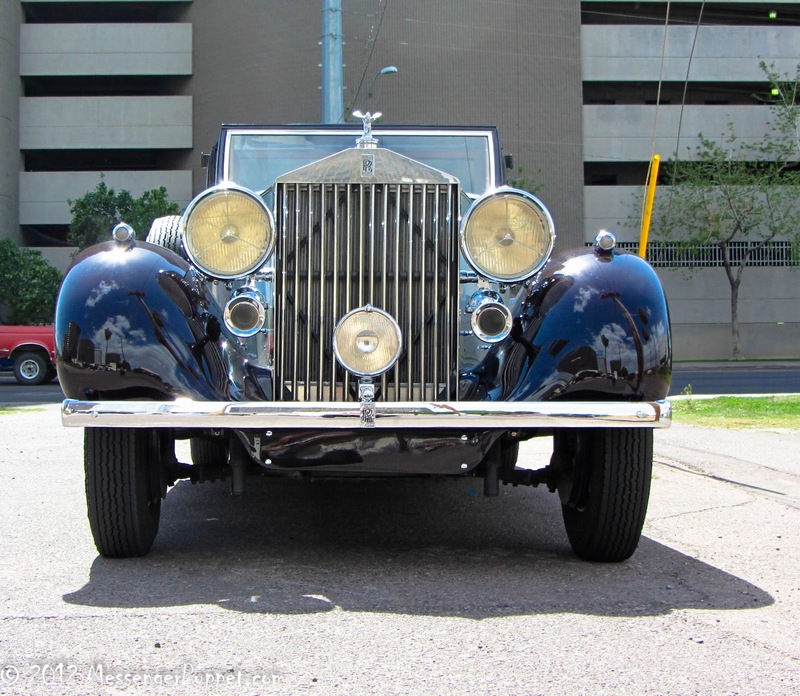 1936 Rolls Royce, having it easy in Midtown Phoenix. 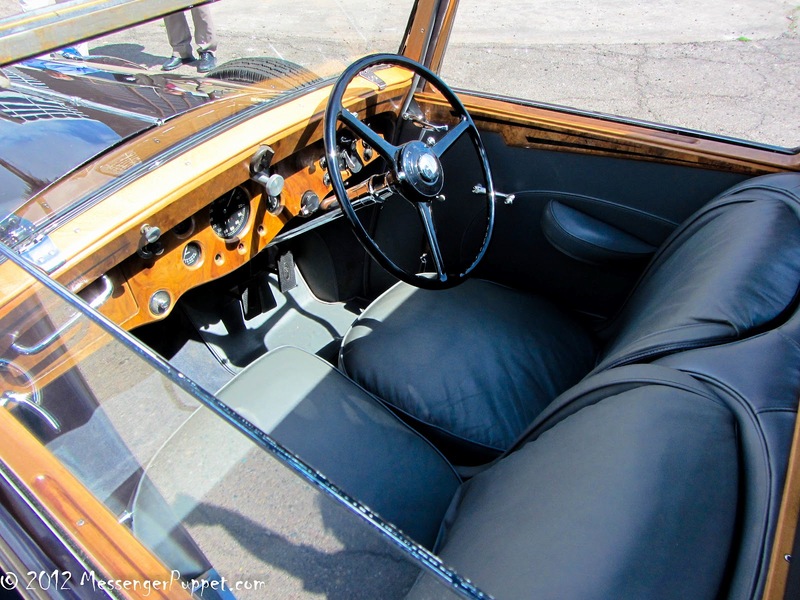 The old dowager got a bit overheated, on her way to lunch and was waiting for the nice folks from the auto club. 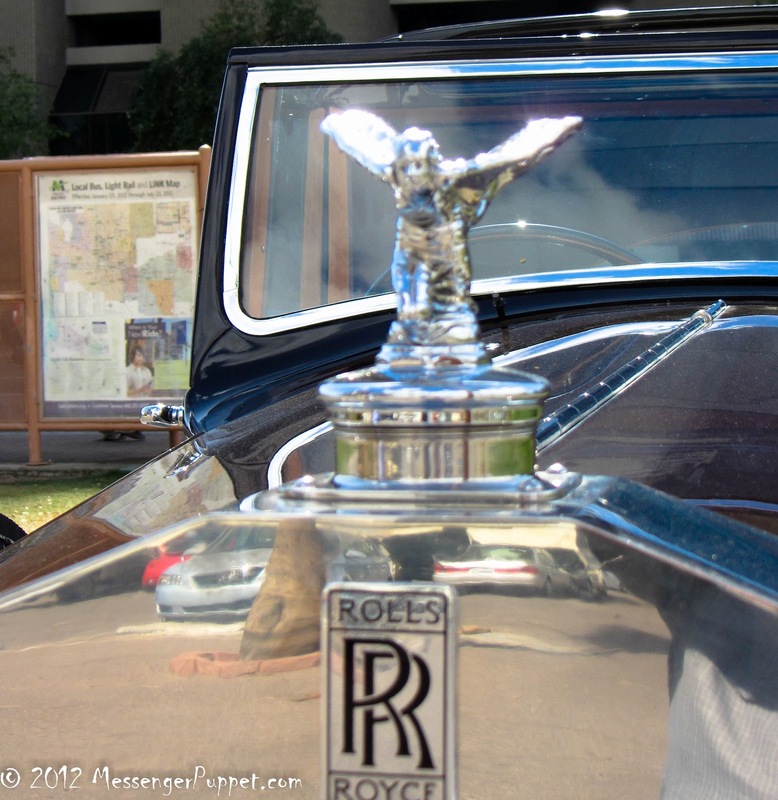 The photos got rushed because the driver was a little bit testy from his foiled lunch plans.